John Lackland is a historical figure belonging to the Plantagenet dynasty who lived during the 12th and 13th century. He is the son of Henry II of England and Eleanor of Aquitaine. He was nicknamed John Lackland because he did not received some territory during the lifetime of his father. 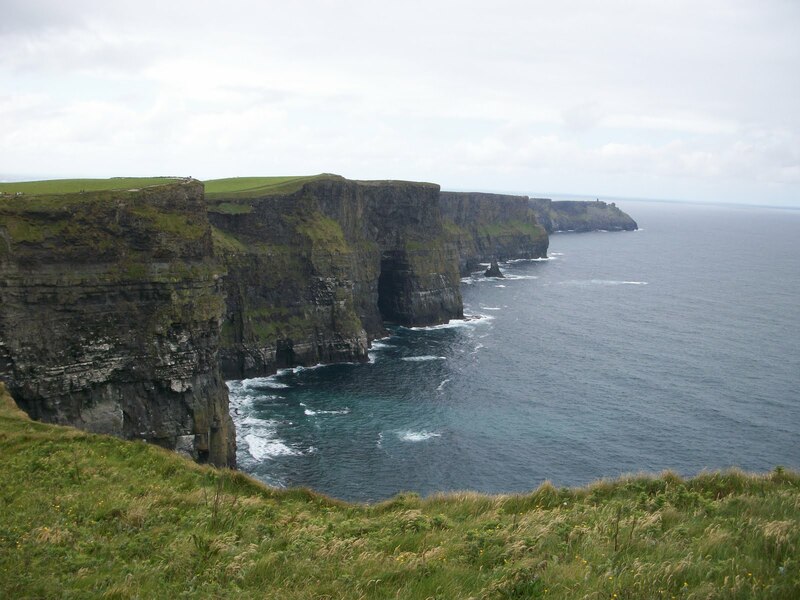 The story of John Lackland left a trace in Ireland history. In his youth he spent eight months to govern the Lordship of Ireland. It was he who ordered the construction of the castle in the medieval area of Limerick, called King John's Castle. He is known for having conspired against the king of England, his brother, Richard the Lionheart, when he left for his third crusade. When Richard was held captive in Austria, Jean took the opportunity to seize power. These are the historical events that inspired the legendary epic Robin Hood. When Richard was able to return to England, he forgives John and designated as his heir. However, John appears clumsy with regard to some barons of Poitou, and he is accused of abducting Isabella of Angoulême. This earned him to be summoned to the court of France to answer charges brought against him. It will not present and this provoked the implementation of the commise (confiscation) by the King of France of all his continental possessions. This triggered a war between the King of France and Britain. During the siege of the castle of Chalût-Chabrol in the Limousin, Richard the Lionheart died. Thus John became Duke of Aquitaine and Normandy and King of England. And he inherits of all the Plantagenet empire. But during five years, the empire left by his father found in greatly reduced since lost all mainland. Once back in England Jean had to face to the revolt of the barons. The latter forced him to sign the Magna Carta in 1215. The latter limits the power of the king, it is still today the foundation of the British institutions. 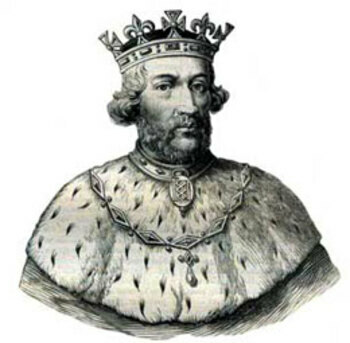 King John died in 1216, his son Henry, who succeeded him. Today nobody should ignore that countries are facing a global economic crisis. Ireland is no an exception of this rule and has been affected by it in 2008 and since it directly affected the labor market in this country. Faced to this economic crisis the households were facing job losses, lower wages, etc. This therefore leads to a rise in unemployment in the country, which went from 3.7% in early 2008 to 14.7% in 2011. Although the end of 2012 we can see a slight growth in the Irish economy, it has not resulted in a significant increase in employment. And you should know that these new jobs are largely part-time. Therefore, although the number of workers has increased, the number of hours of work carried out has actually declined. This creates a problem for the society as a third of these part-time jobs is occupied by a person calling themselves underemployed, this number has increased considerably in recent years. Since the economic crisis many sectors such as the production of goods, services and industry had wipe a lost of jobs. However since 2011 the construction sector has managed to stabilize the number of jobs and the agriculture and fisheries have even seen this number grow. Currently in Ireland external demand stay weak, more national tax revenues decline which suggests the best short and medium term low growth. 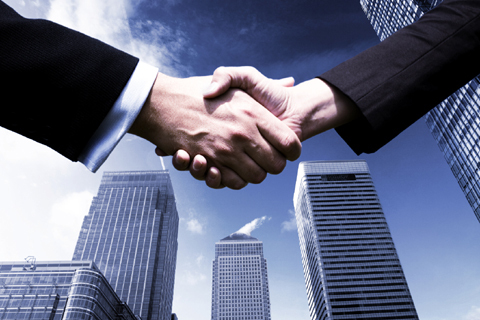 Therefore, the labor market will not continue to increase rapidly but a little change. However it will not be the same depending on the sector. When you move to a foreign country, it is always interesting to know what are the monuments, places that represents its historical heritage. Ireland tourist places are not lacking. Near Limerick we select five. If like me you're a passionate of aviation, the Foynes Flying Boat Museum will open its doors for you. 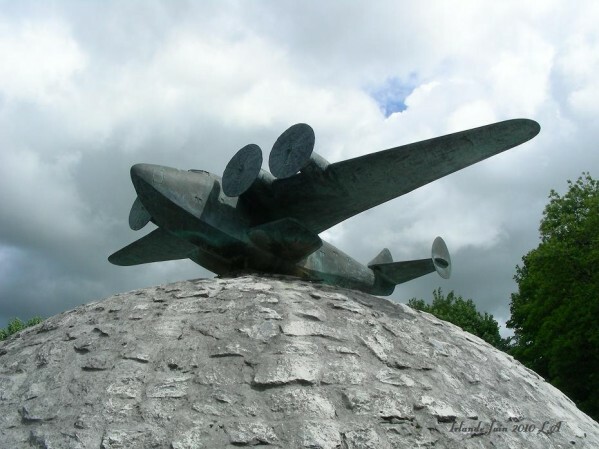 This museum traces the history of seaplane time where Foynes was the metropolis of aviation. You can also visit the cockpit of an old seaplane. King John's Castle, whose construction was ordered by King John Lackland. 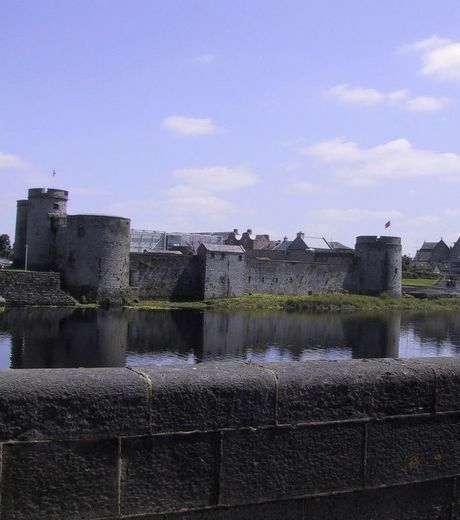 This fortress of the Anglo-Norman style is on King's Island in Limerick, today the castle, which can frequently be visited, is a museum dedicated to its history. The rugby stadium Thomond Park represent a particular interest to fans of this sport since the only Irish team that beat the All Blacks, Munster, is resident. 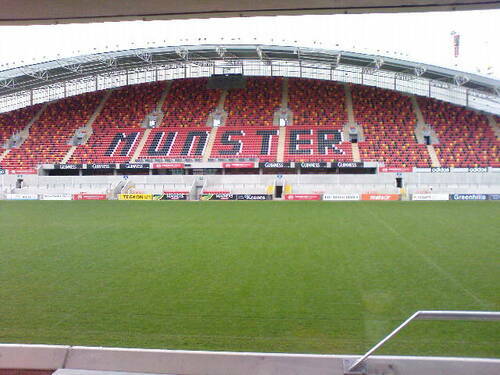 It is also a museum devoted exclusively to Munster. The Treaty of Limerick ended the war between the new king of England William III of Orange and his predecessor Jacques II. 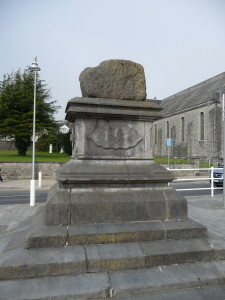 It is on a stone called Treaty stone that the treaty have been signed, it is what is at the top of this monument. 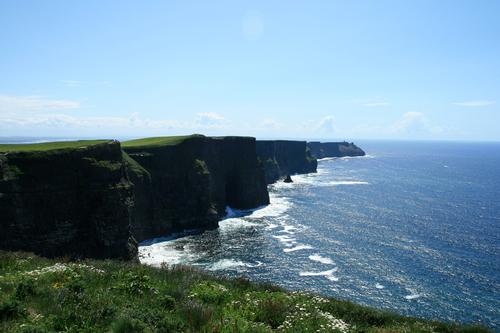 The Cliffs of Moher are a unique tourist destination in Ireland. Five miles long with a height of more than two hundred meters. They are sure to make you dizzy. Of course the Limerick area is not limited to this five tourist spots, however for me it is the most interesting and the most representative. As an ECE student (INSEEC Group) I must make a three-months internship abroad. This is how I will stay in Ireland, specifically in Limerick to create a marketing department in an accounting firm. I will also be in charge of France this company.To begin this second year internship in the best conditions, I had to get organized and plan different things before departure. Two elements are crucial, the first is to verify if we have all the necessary documents to stay in the country, in my case an identity card is sufficient. The second is to find housing. For me, it was not a difficult task because in Limerick there are many students, therefore there are many housing opportunities (host families, students villages, dorm room, etc.). However, it should not rush into his choice, because it is not always pleasant to live and economic locations (shared facilities, electricity payable weekly, costs of transport to go to work, etc.). It should also organize the trip to get there and the return. As my internship is happening in Ireland, I took two different planes and a bus to go to Limerick. Purchase his return flight and advance tickets can make significant savings, so you need to think about that ! To choose the right bus company that would allow me to go from Dublin to Limerick, I just asked my tutor which take. Then comes the preparation of the case and all that we will use here. You have to think like clothing suited to the weather and season, adapters for foreign outlets, bank charges possible, the necessary insurance, take into account surcharges package phone abroad and see if it would not be wise to take a pass on site. It should also pay attention to the rules when you fly (weight of cargo, contraband, etc.). I suggest you to prepare a checklist that you will not forget anything on the way there and back.